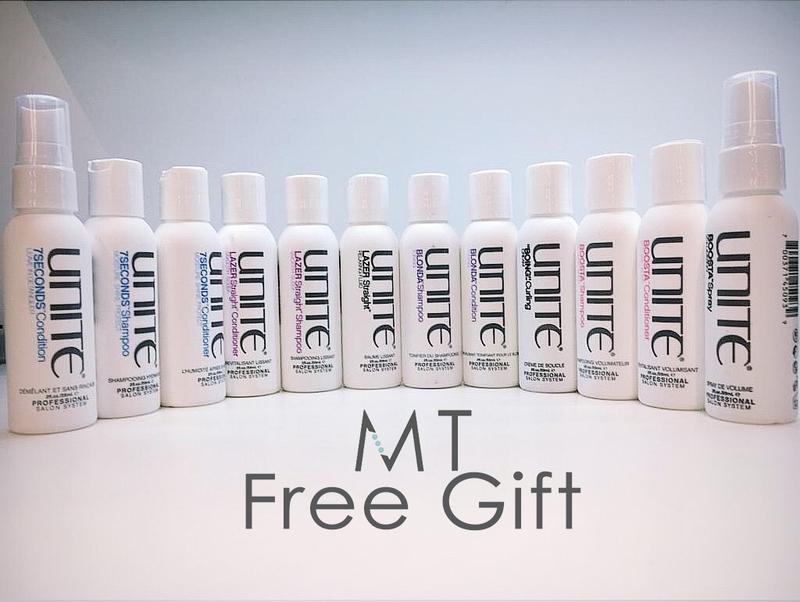 Receive a free Unite hair product with your next appointment! 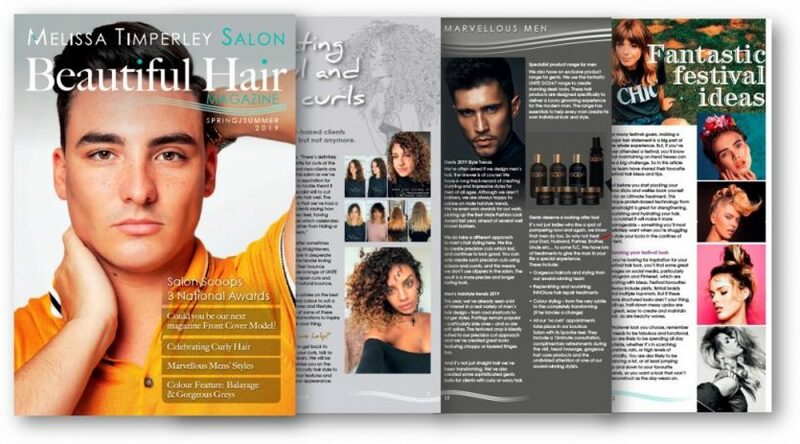 We’ll give you a product of your choice from the Unite range of haircare products if you book an appointment for cut or colour before the end of November. 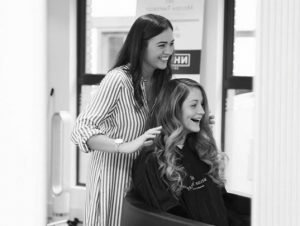 Choose one product from the 7Seconds, Boing, Booster or Lazer ranges when you visit the salon for your appointment – simply quote “UNITE NOVEMBER DEAL” to qualify. 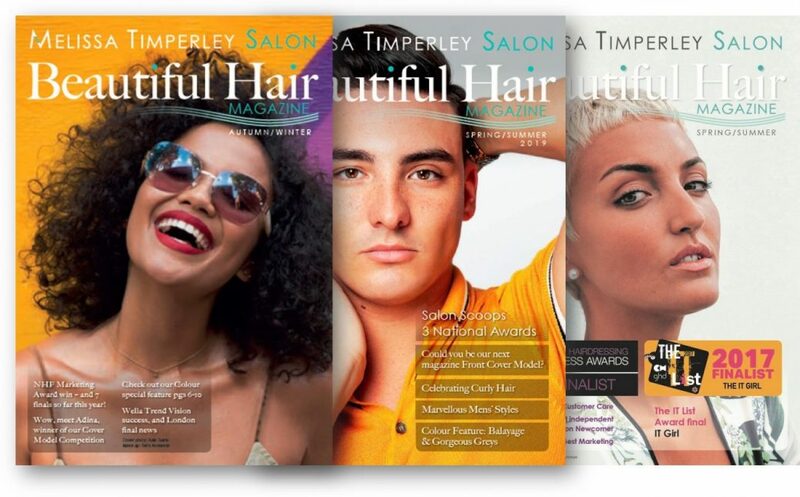 Unite is an award-winning boutique hair care range, with accolades from organisations all over the world – the Hair Awards, Harpers Bazaar and The Stylist Choice Awards to name just a few. 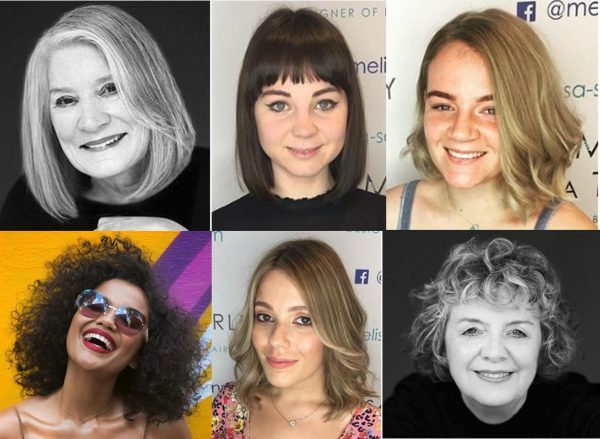 Andrew Dale, Founder and CEO of UNITE Haircare, created the brand as a solution to what was lacking in the industry- a haircare brand that truly supports the Hair Designer. Unite is a member of the PETA Caring Consumer Project, giving the assurance that animal tests are neither conducted nor commissioned for its products, formulations, or ingredients. 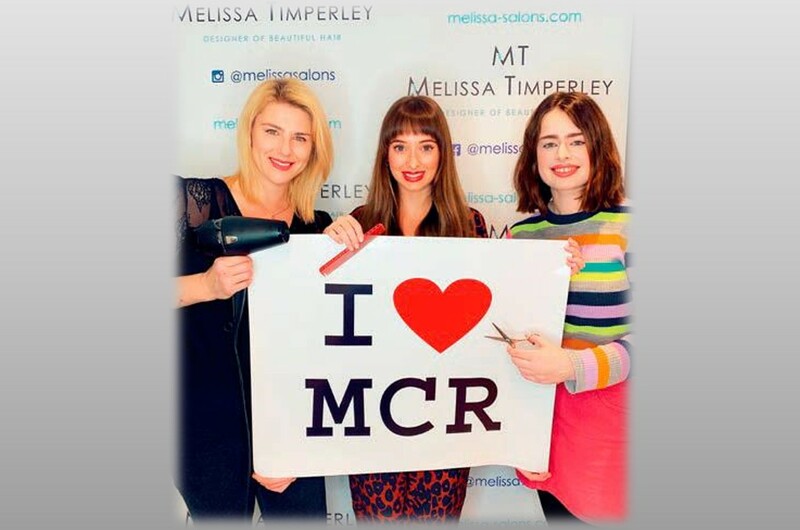 Book Now for an appointment in November to claim your free product.